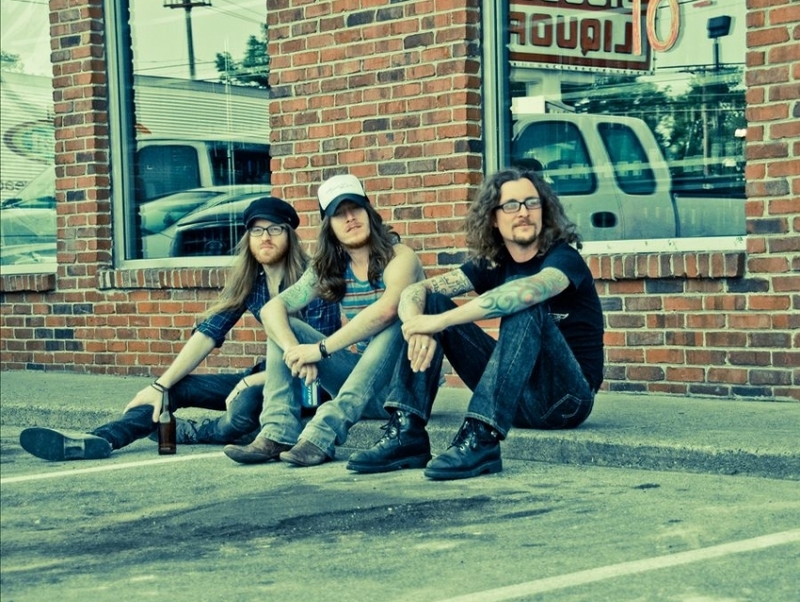 The Cadillac Three is an alternative country band that emerged out of Nashville in 2013. Led by Jaren Johnston, the band blends the grit of Southern rock with modern country rock to produce a quintessentially American, dusty boot sound. The Cadillac three dropped its eponymous debut LP with Big Machine Records in 2013 and has since continued to make a name for itself in the burgeoning country music community in the US.